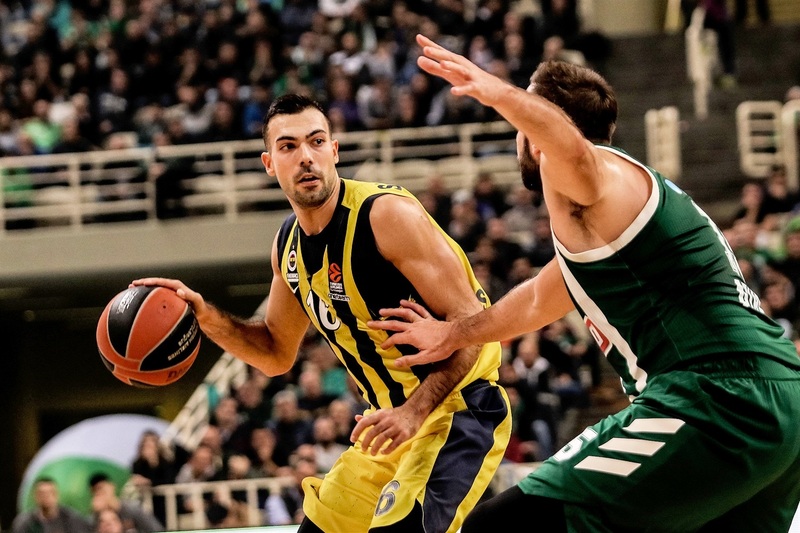 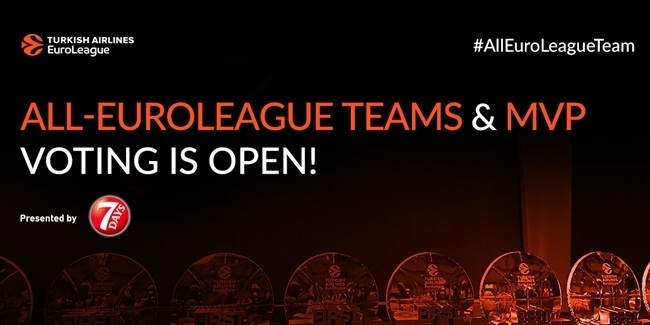 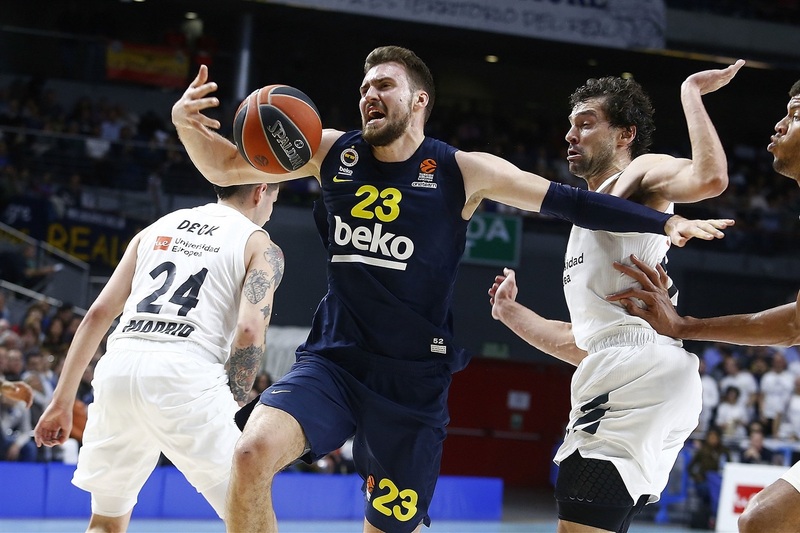 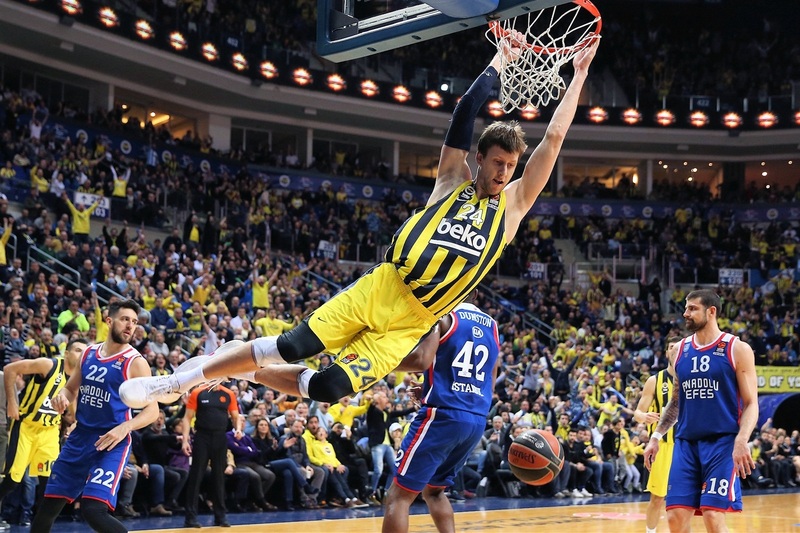 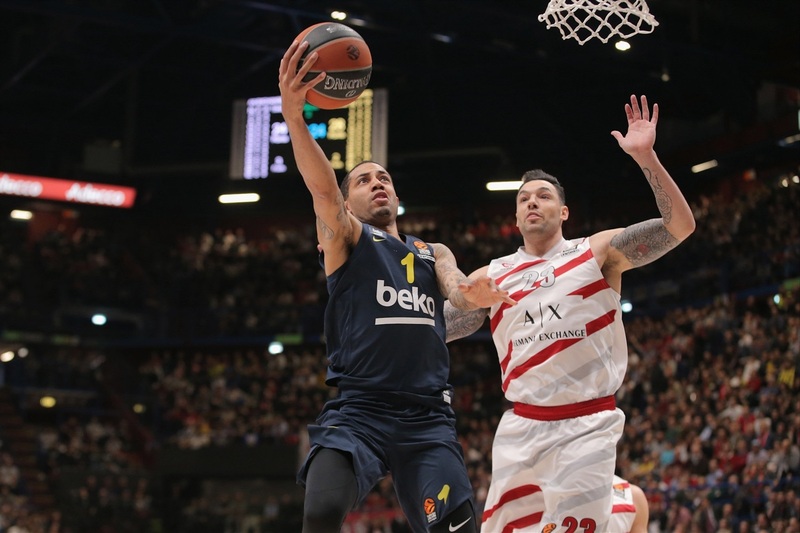 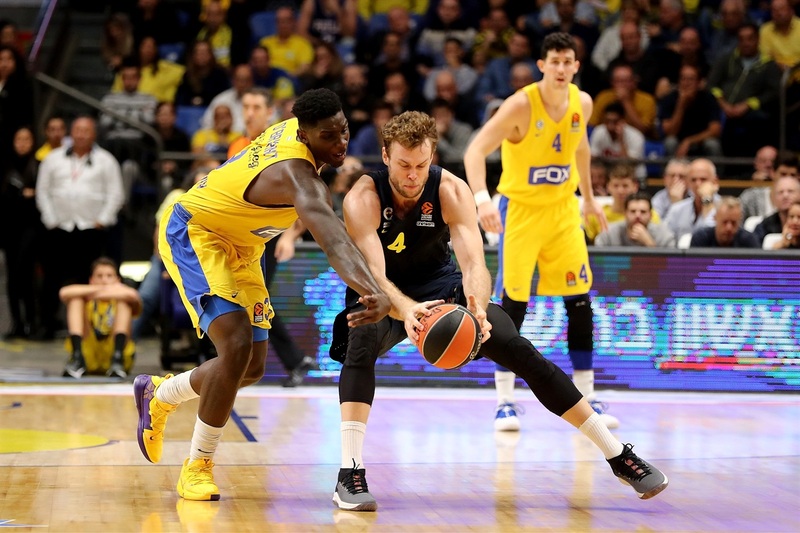 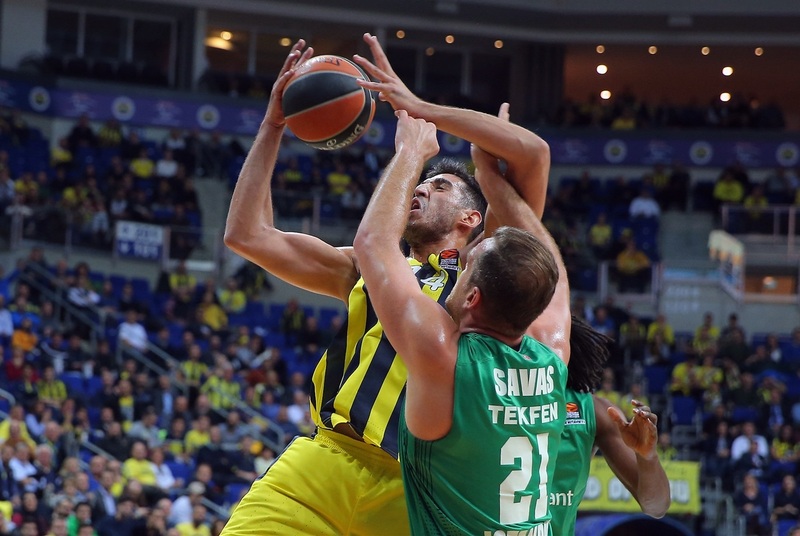 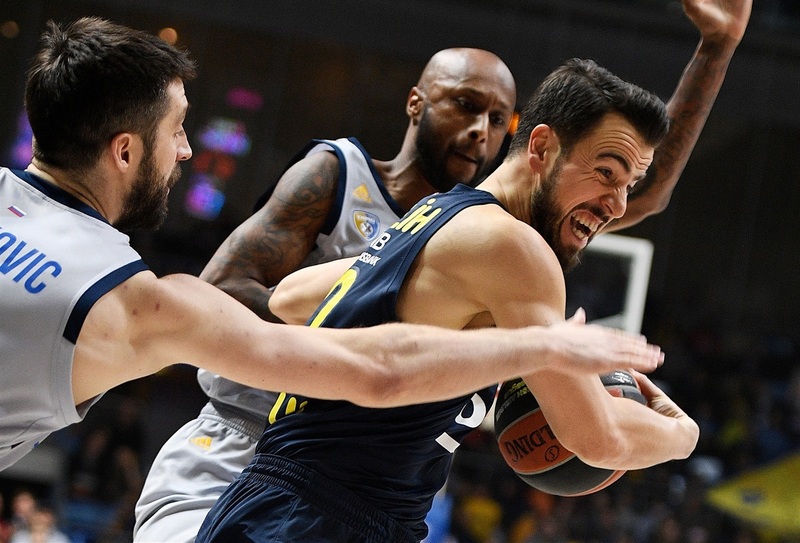 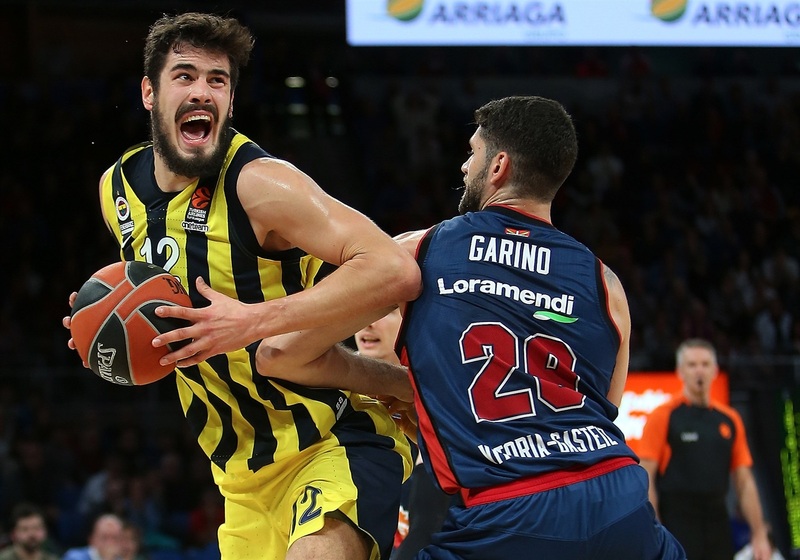 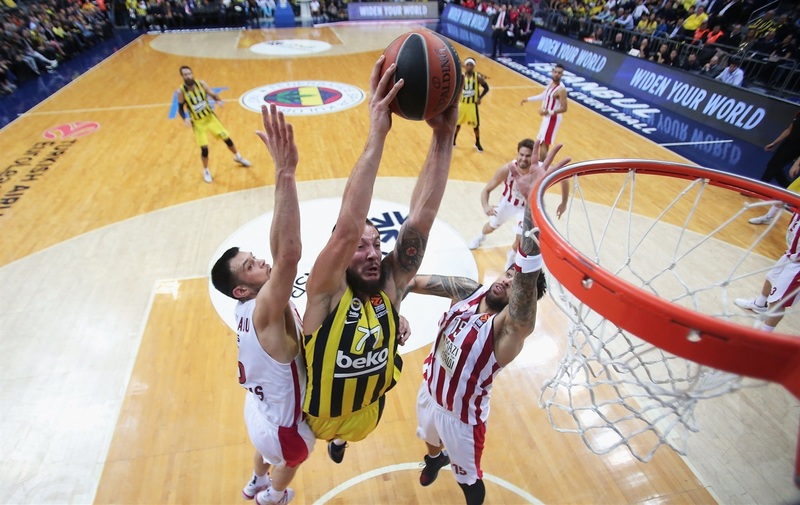 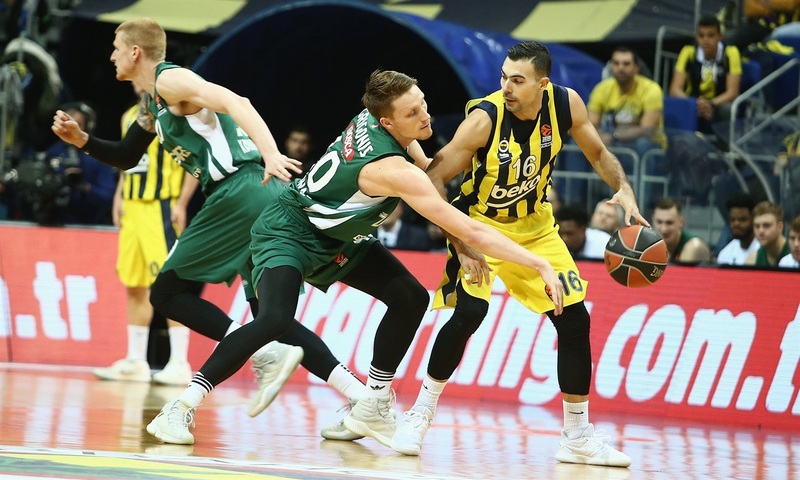 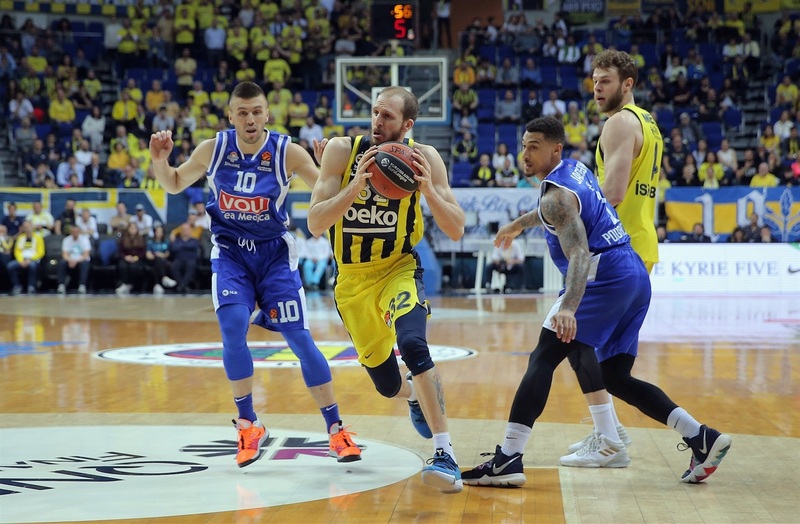 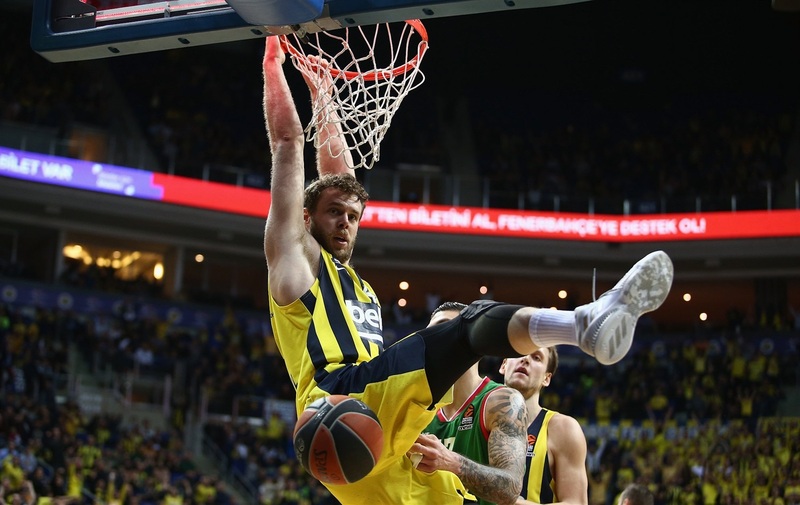 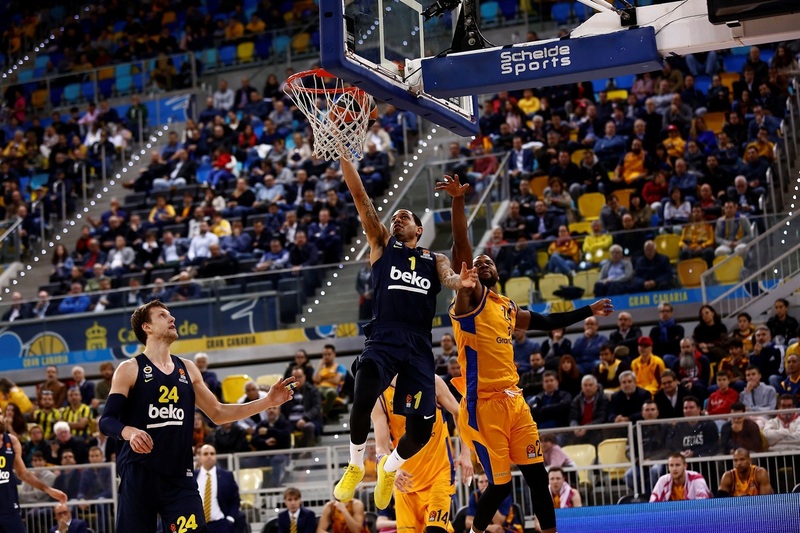 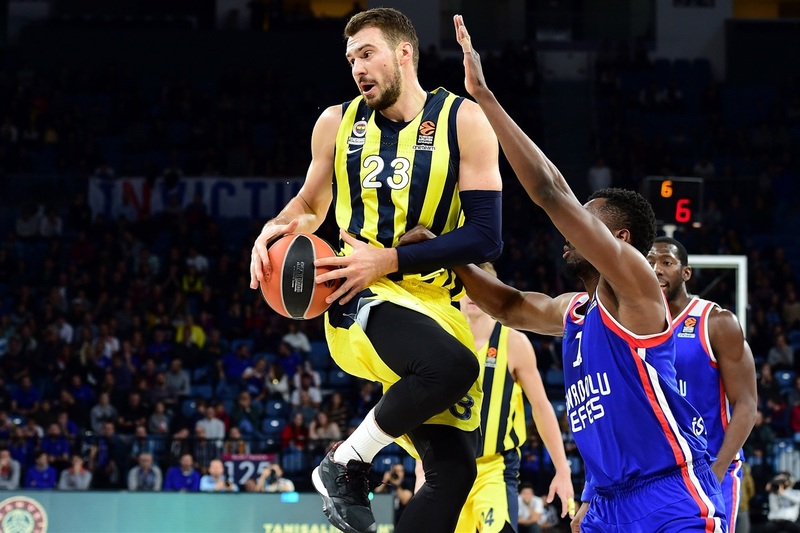 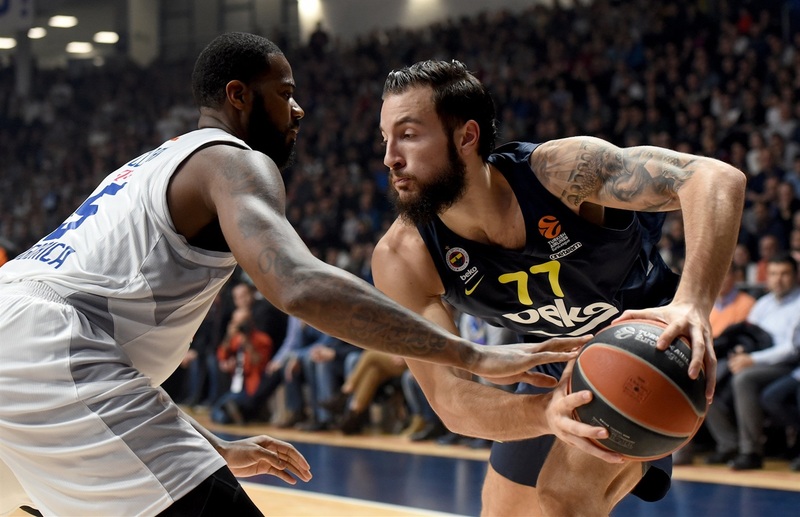 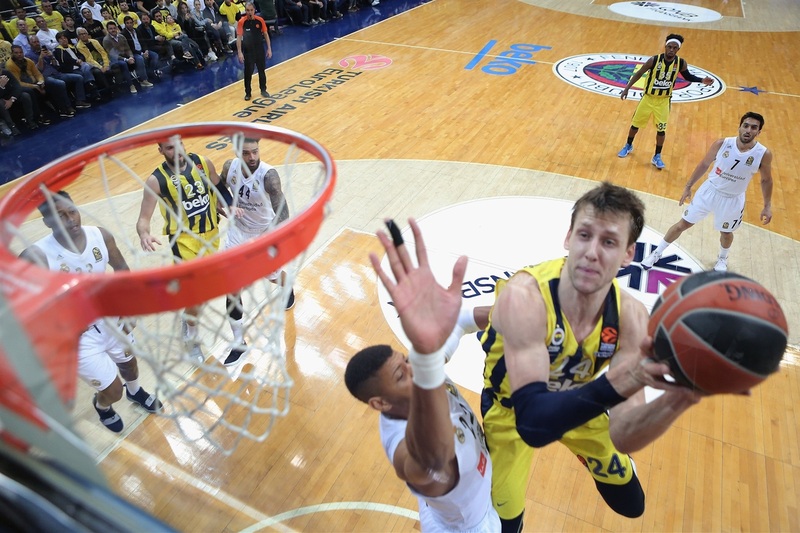 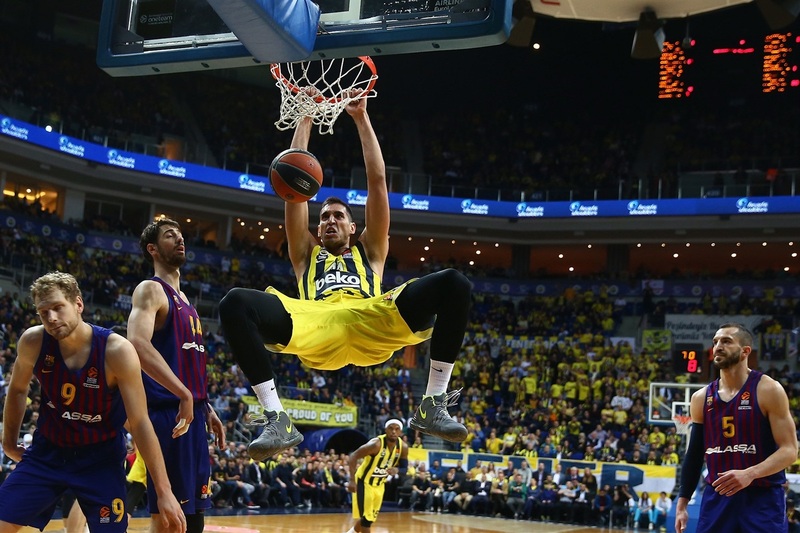 Fenerbahce Beko Istanbul has cruised into the playoffs seemingly without a care in the world, finishing the regular season atop the standings with a 25-5 record – the best registered yet by any team in the three seasons of the league's new format. 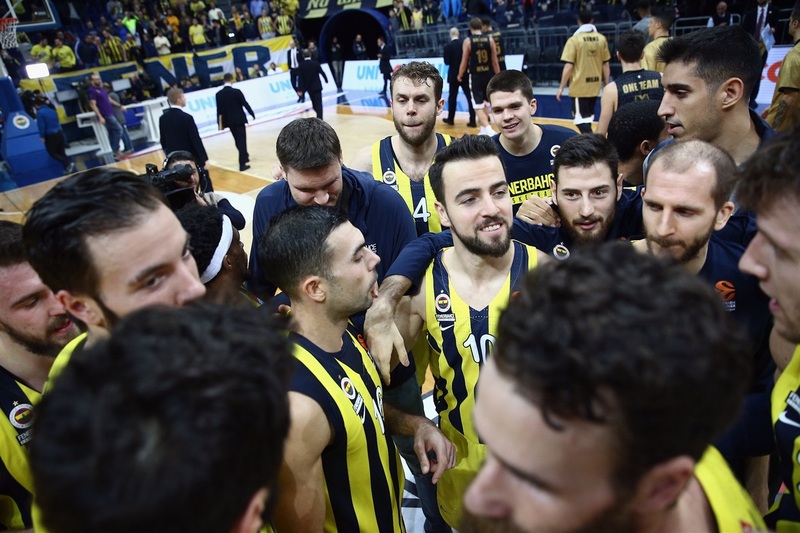 Perhaps the biggest tribute to Coach Zeljko Obradovic's men is that their place in that lofty perch was never seriously threatened. 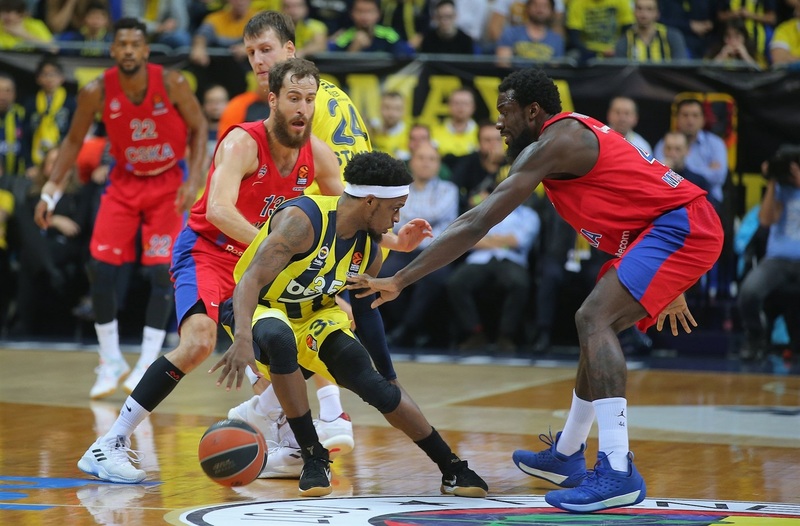 At no time did Fenerbahce look in danger of suffering a loss of form; its few defeats were spaced evenly apart as impressive victory piled upon impressive victory. 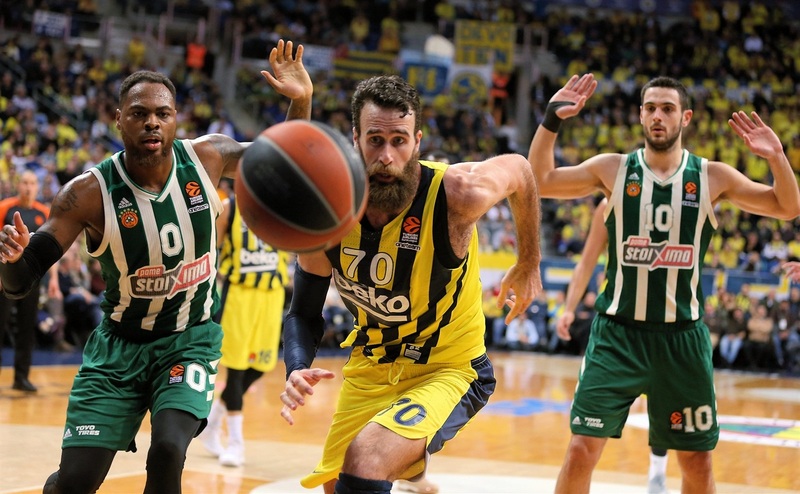 Predictably, the Turkish champion started the season with three consecutive wins, proving early on that it was once again a force to be reckoned with. 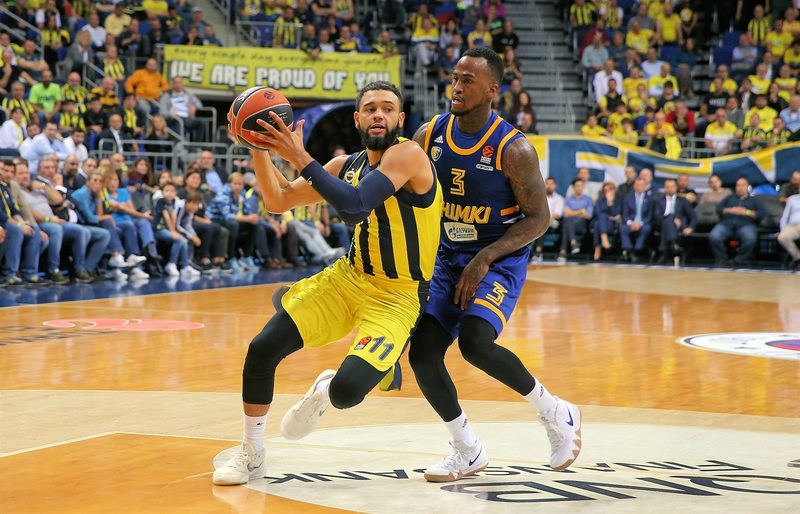 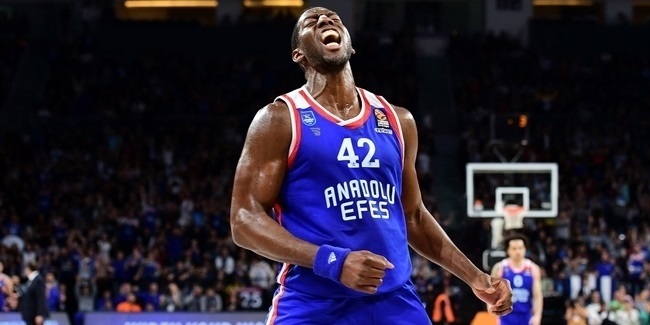 Round 4 delivered Fener’s first defeat, an exciting 89-83 loss to crosstown rival Anadolu Efes Istanbul, but any concerns raised by that setback were soon quashed with a mammoth 12-game unbeaten run, stretching all the way from November to January. 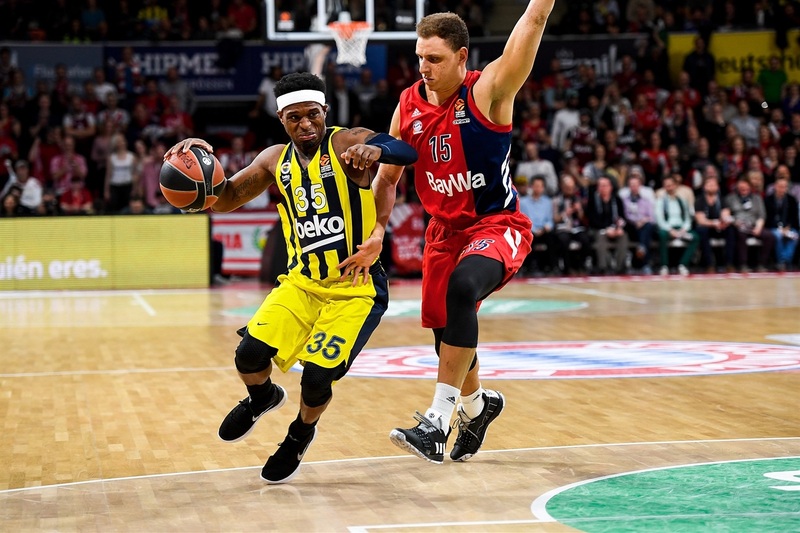 For the rest of the league, the most ominous thing about that long sequence of success was that Fenerbahce proved itself capable of winning different types of games. 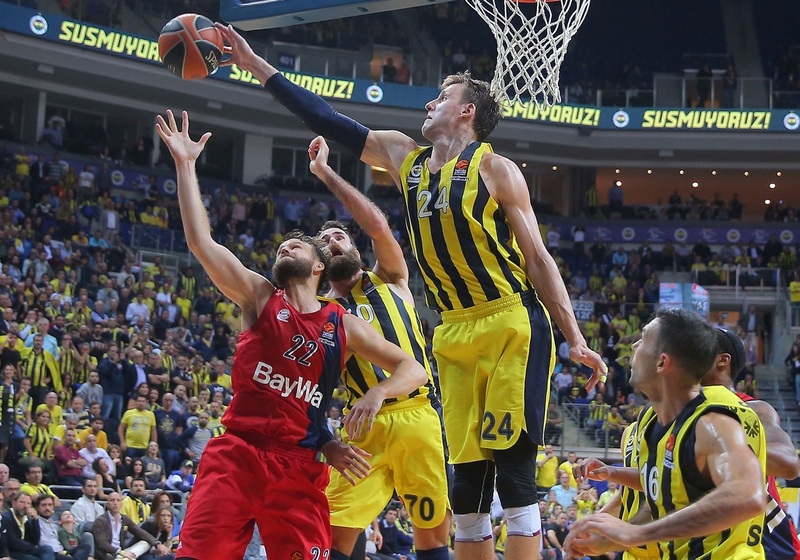 When tough defense was needed, Fenerbahce provided it. 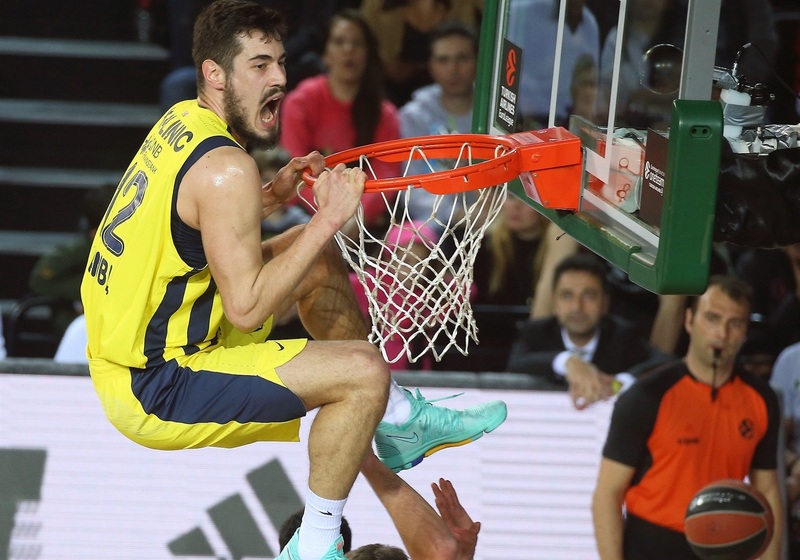 When a flurry of points was required, someone stepped up. 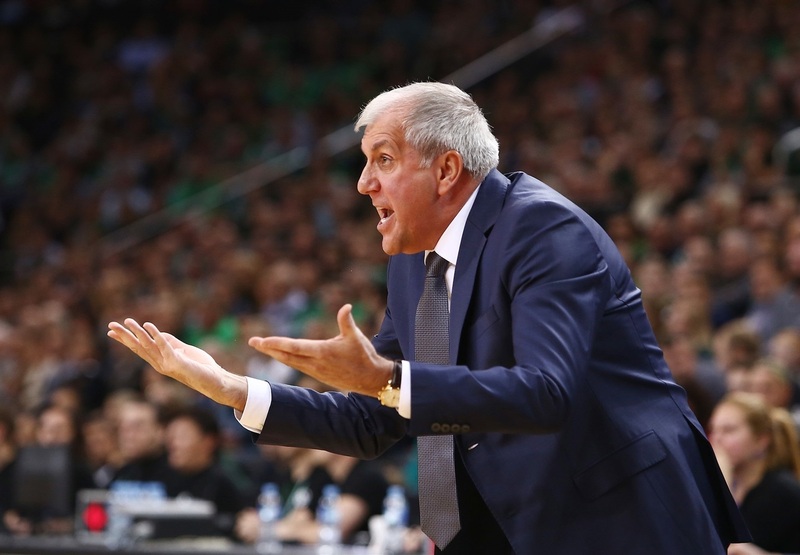 Obradovic's men were triumphant in all sorts of situations, prepared to adapt to whatever the circumstances of the game demanded: there were blowouts (100-79 against Darussafaka Tekfen Istanbul, 65-84 at FC Barcelona Lassa), high-scoring shootouts (92-85 versus AX Armani Exchange Olimpia Milan, 96-87 over KIROLBET Baskonia Vitoria-Gasteiz), low-scoring nailbiters (70-74 at Maccabi FOX Tel Aviv, 65-63 against Real Madrid) and everything else in between. 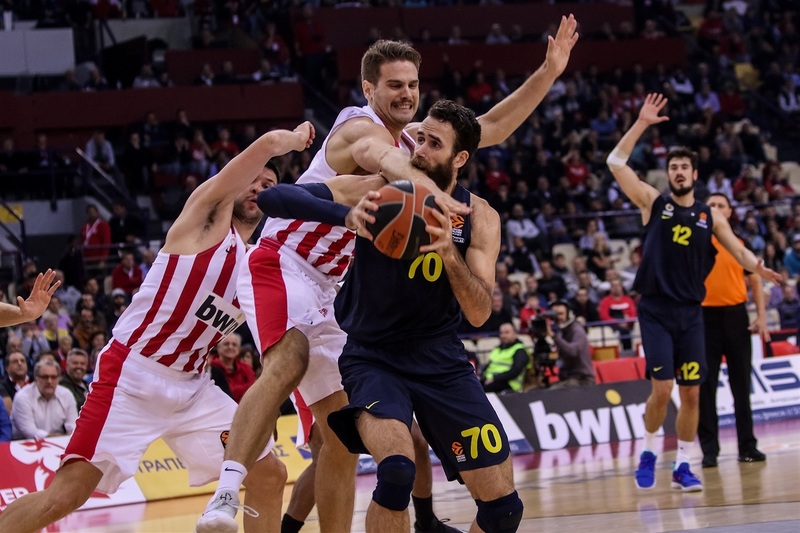 The long unbeaten run was finally ended in Round 17 with a loss at Khimki Moscow Region, followed a few weeks later by a thrilling double-overtime defeat at FC Bayern Munich. 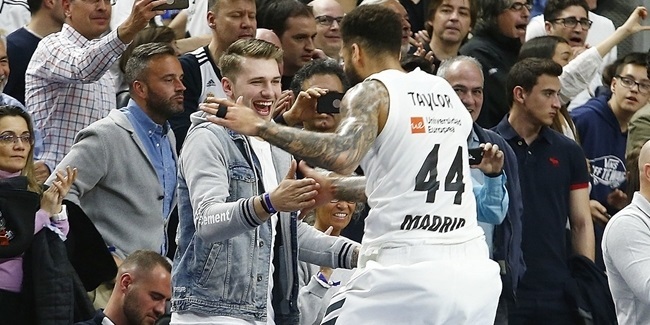 But those losses only briefly delayed the team’s near-flawless progression towards the playoffs, which was duly secured in Round 22 on February 8 – the earliest any team has ever qualified for the next stage. 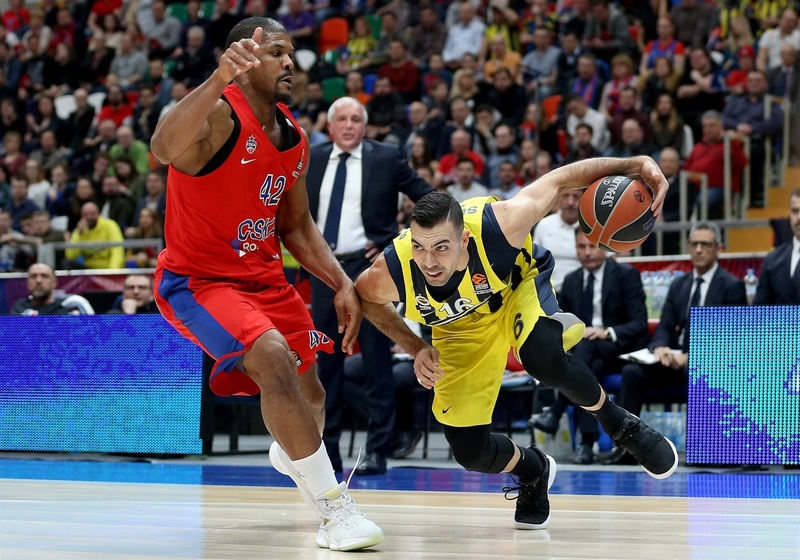 Late-season losses at title rivals Real Madrid and CSKA Moscow will allow Obradovic to keep his men on their toes and avoid complacency, but Fenerbahce can head into the playoffs with a great deal of self-assurance – not least because of a perfect 15-0 record at home. 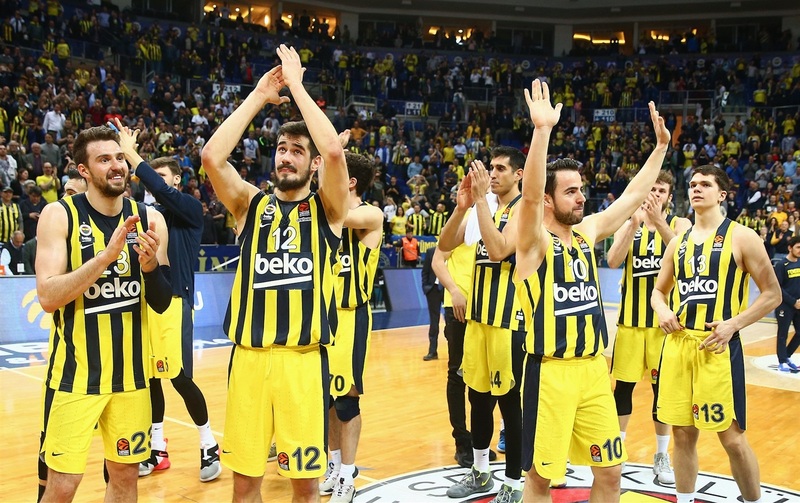 As always, this team will take some stopping.